End to end solutions offer consistency to your network and allow you to complete your projects more efficiently. 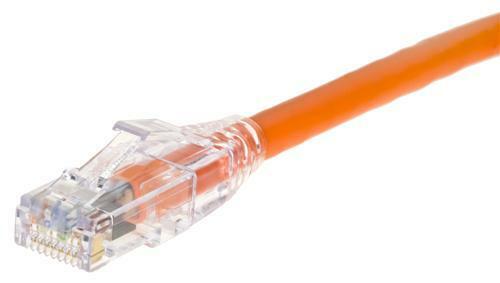 Accu-Tech offers a comprehensive range of end to end solutions for your network. Of the thousands of feet of cable running throughout your facility, the end to end solution brings it all together: cable assemblies, patch panels, patch cords, jacks, connectors, adapters, housing - every component along the path needs to be of the highest quality to ensure that your network performance is at its best. Contact your local Accu-Tech branch using the form to your right.